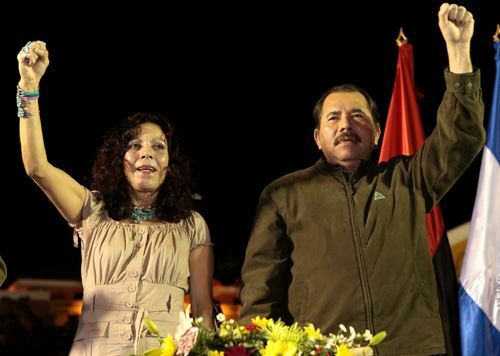 Nicaragua’s president Daniel Ortega has been absent from public view in the last 10 days. The Nicaraguan government and his wife, the powerful “Communication and Citizenship Coordinator”, Rosario Murillo, is not saying anything, either way. 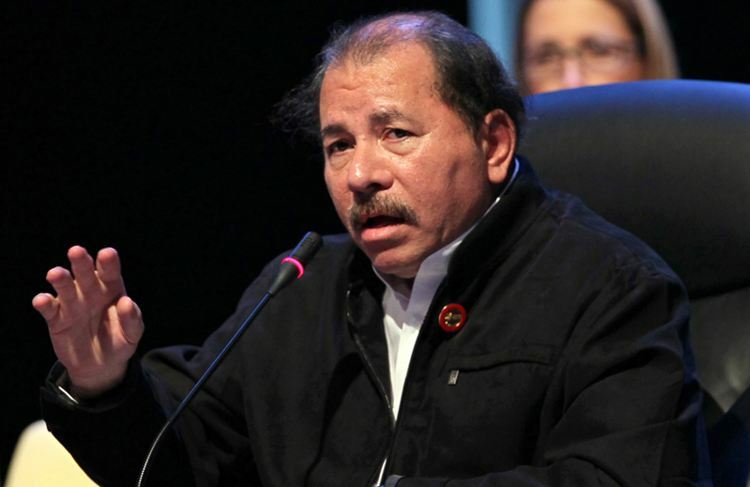 (TODAY NICARAGUA) The government of Nicaragua and in particular Nicaragua’s First Lady, Rosario Murillo, are maintaining total silence about president Daniel Ortega’s absence from public life for the last ten days, fueling rumours that the 68 year old Sandinista leader may be dead. Or in hospital in Cuba. Being questioned is the cancellation last Thursday of an official visit from Ecuadorian president, Rafael Correa. And more, Ortega missing the annual tribute to an indigenous uprising 36 years go in Monimbó, Masaya, in which his brother Camilo was killed. 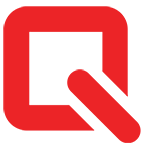 Ortega’s absence of the Feb. 26 commemoration event is being called “unusual”. The cancellation came without explanation from the Murillo, Ortega’s wife. The social media is abuzz with rumours and speculation. 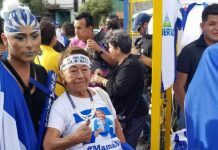 The Diarionica.com refers to a Twit that says Ortega’s death will be announced on March 5. 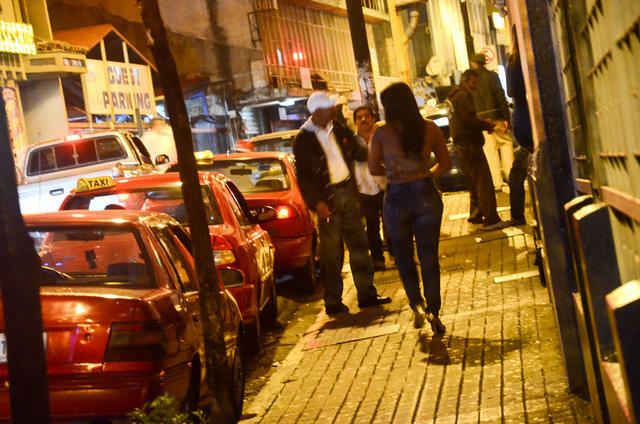 La Presna is downplaying reports, speaking of a “smoke screen”, but with few details of what is happening in Nicaragua. The online publication, Nicaragua Dispatch has nothing on the subject. Ortega’s last public appearance was on February 21, to commemorate the 80th anniversary of the death of Augusto Sandino. Twitter and Facebook chatter speculates that Ortega died several days ago, in a Havana hospital, the same where Ortega’s friend and ally, former Venezuelan president Hugo Chavez died, a year ago. 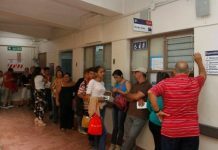 In the inner circle of the government, questions as to who will – is – leading the country, vice president and former chief of the military, Omar Halleslevens or the powerful “Communication and Citizenship Coordinator”, Rosario Murillo, duties she shared 50/50 with her husband. As always, Murillo spoke for 20 minutes to the “official” media on Monday, but did not refer to her husband’s absence or rumours of his demise. 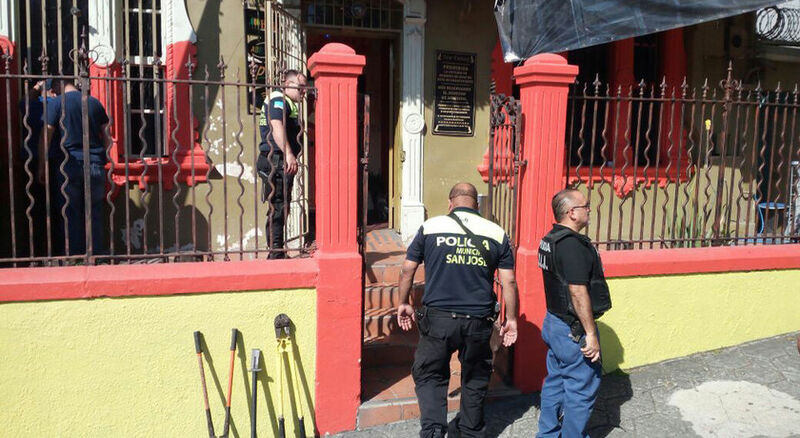 “Last Friday I saw him around here with his grandchildren celebrating the birthday of one of his daughters”, the maid in the president’s house, the super protected compound known as El Carmen. 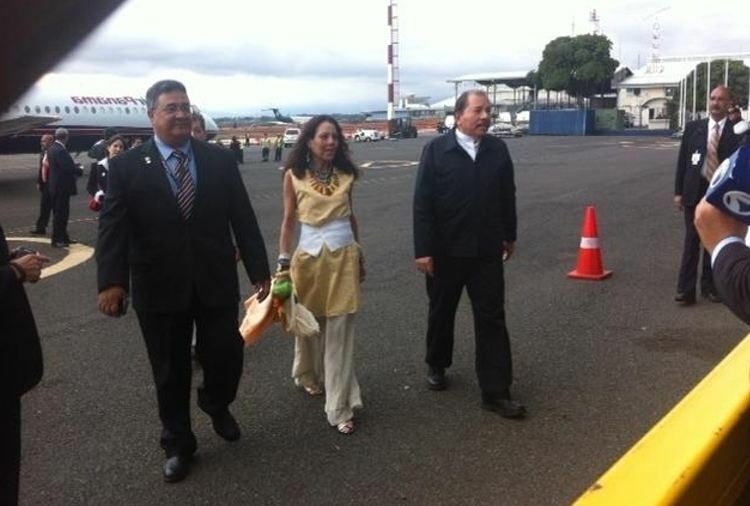 Daniel Ortega (right) and wife Rosario Murillo arriving in Costa Rica last May for the visit of US president Barack Obama. In 1994 , Daniel Ortega suffered a “silent heart attack ” while attending a political meeting in Cuba and since then has been receiving treatment to prevent hardening of the arteries, according to doctors who requested anonymity. Other say that Ortega could suffer from Lupus, which would explain his mostly attending public events at night. The issue of Lupus is also being handled with a veil of secrecy.